Khloe Kardashian shared an adorable snap of her niece Dream on Thursday. 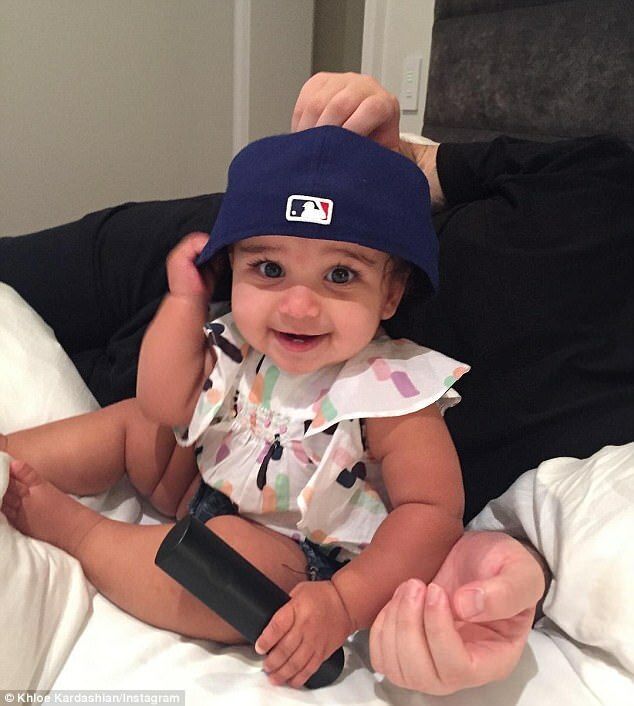 The snap features the 10-month old daughter of Rob Kardashian and Blac Chyna sitting in bed with her father wearing a baseball cap. However, the post comes days after an alleged allegation that the Department of Children and Family Services is investigating Blac Chyna.